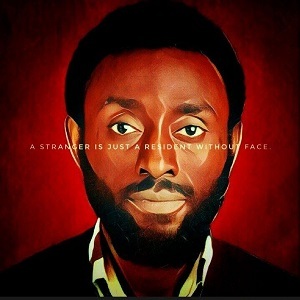 Amby C. Ezem is a Nigerian author, poet and pharmacist. 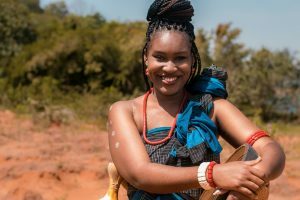 She grew up in Nigeria and England where while on a different course, she developed her art in creative writing. 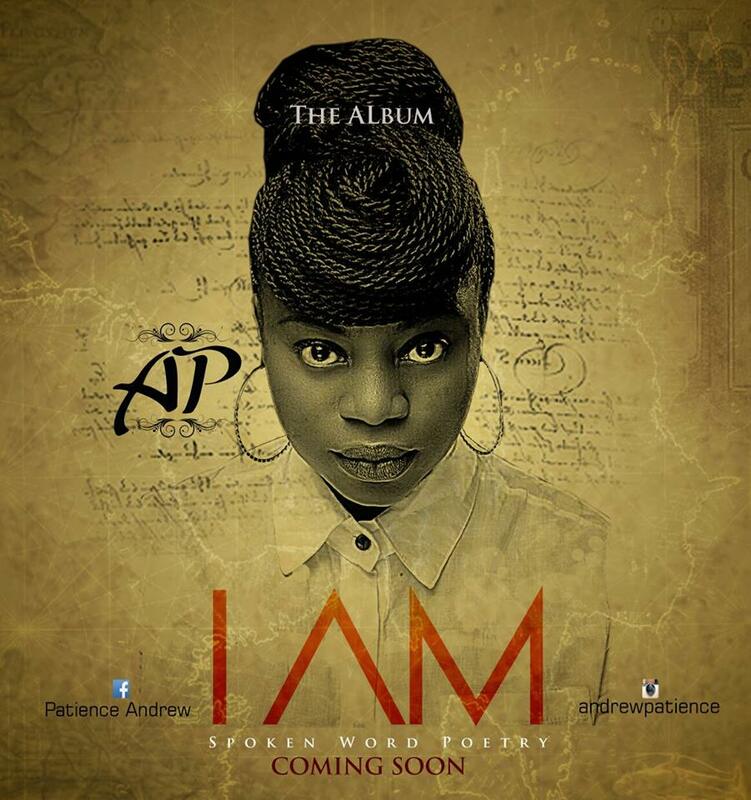 She has to her name a spoken word album and a book titled Soul’s Exhale (Breathing & Bleeding). 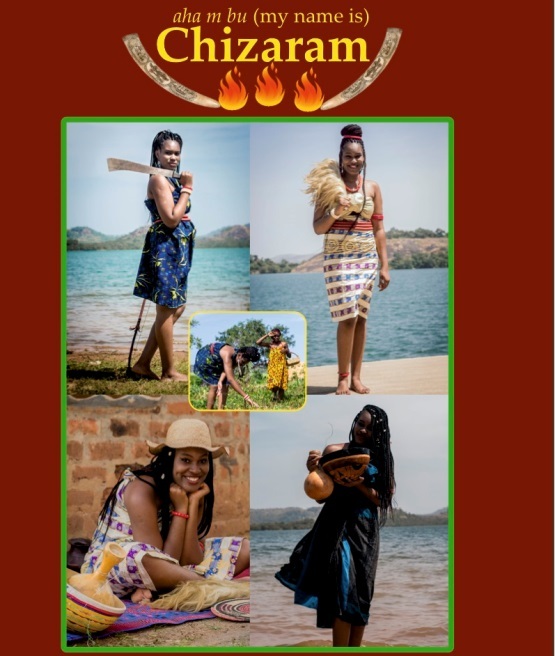 Adding to her collection is her new book titled, Aha m bu (my name is) Chizaram. Amby is the founder of “tallspired,” a community for the promotion of creativity and everything art. Click Next To Continue Reading.